Lari Don was brought up in the North East of Scotland and now lives in Edinburgh. 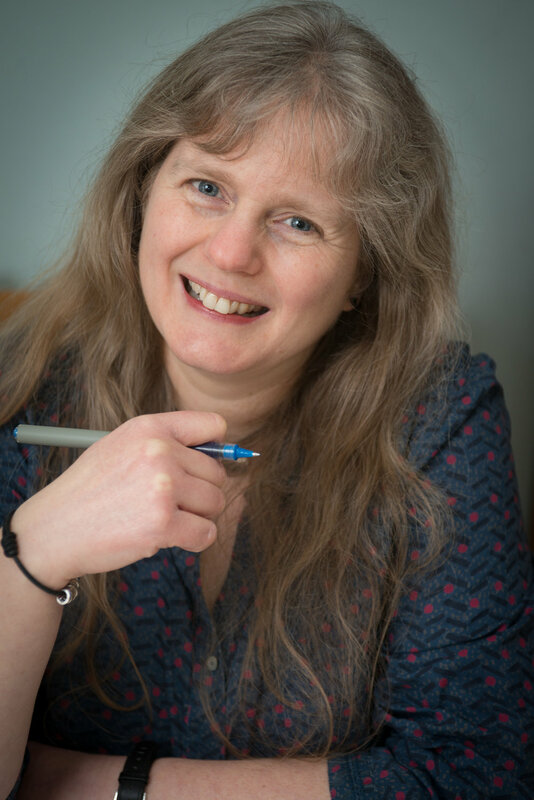 She has written nine novels for children and young adults, including the award-winning First Aid For Fairies And Other Fabled Beasts. She also writes picture books and collections of traditional tales. She does most of her writing in a garden shed, helped by muddy-pawed cats and hindered by lurking spiders.